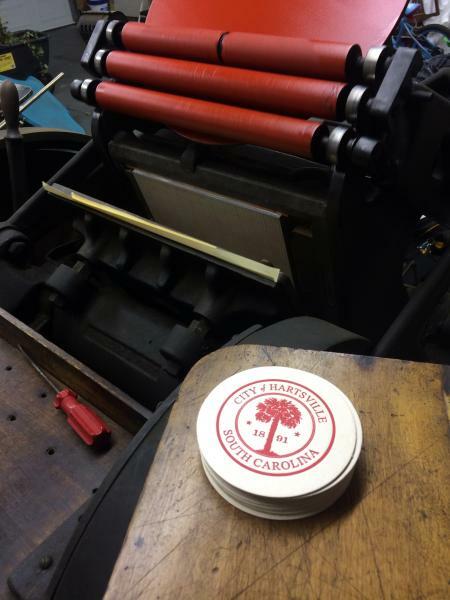 I have to say that I’ve enjoyed the art of letterpress and it destroys my soul to sell these presses and let go of a wonderful creative outlet — But my kids are now 10 & 13 and there is no time left for endless hours in the workshop. So I’m looking for a good home and another creative soul to enjoy these iron giants like I have. I was never the best printer, but the journey was worth every bit of my experience. 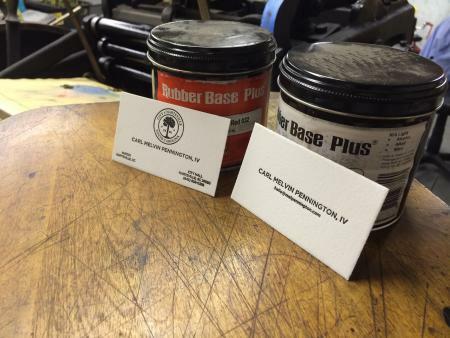 Below you’ll find two presses and a host of stuff to get you printing out of the gate. 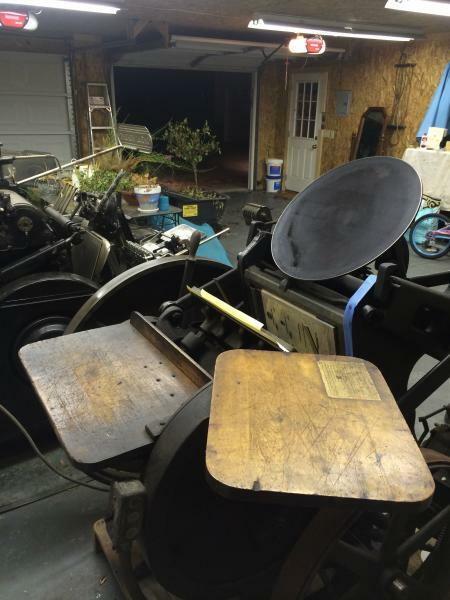 Chandler & Price 12 X 18 Platen Press: I purchased this press from a guy up in North Carolina who bought out an old print shop and enjoyed printing as much as I did. 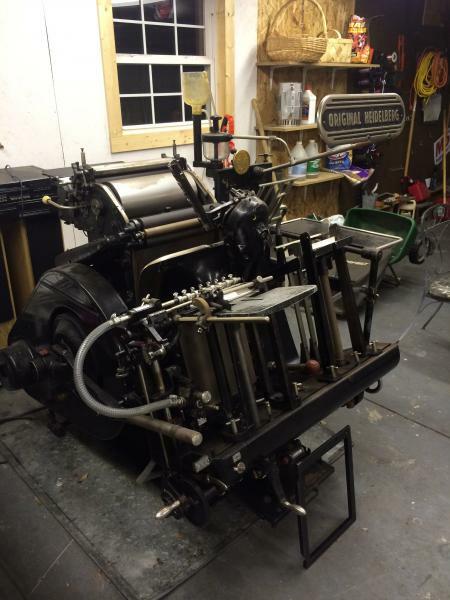 I paid him $1500 for the platen press and had it upgraded a bit from how he had the belt drive set initially. I’m asking $1200 for this press. 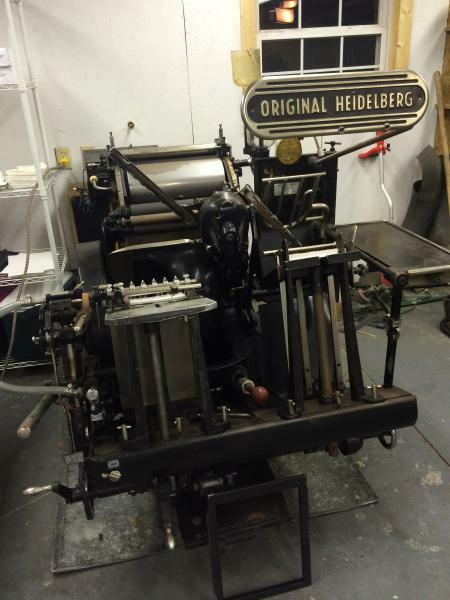 Heidelberg Windmill 10 X 15 (Red Ball) - I ordered this from Whitenberg Printing. They have a master German technician that took it apart, refurbished it, and set it back up. Initially, it came with a converter box to use with three-phase (Which you are welcome to have) but I converted it to direct drive off of 110 since I use it in the garage. The press was used most of its life as a die cutter I was told by the pressmaster but once it was restored, it was only used for light printing. I had all intentions of using it for wedding invitations, but never got that part of the business off the ground to get it into full production. Boh presses are pictured below and have been in a climate controlled environment since the day they arrived. The windmill has some light surface rust from the humidity in the South, but nothing that can’t be cleaned up. I’ve kept both oiled per the manual and run them once every two weeks just to keep the oil moving around. The Windmill was $5000 from Whittenberg after you include the cost to move it from Tennessee. 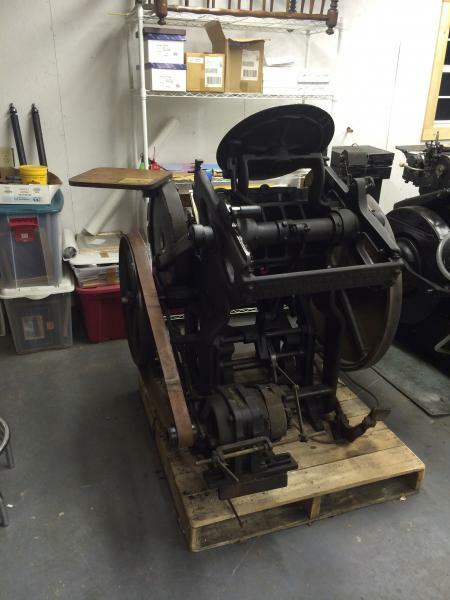 I’m asking $3000 for this press. 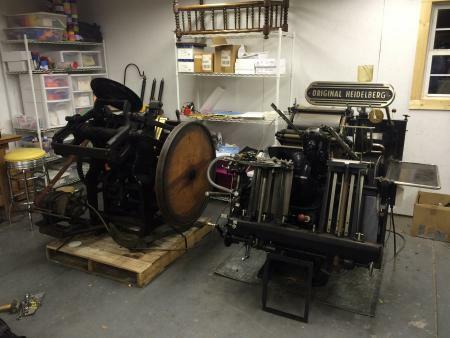 One press is on skids, the other can be if you require. I have access to a forklift and generally anything else you might need to move it. I’ll gladly have my team assist in the loading, everything is on concrete ground floor access. I used a Box truck and a rollback to move the presses home. Included are the extra papers, inks, tools, chases, quoins, coaster stock, envelopes, oil guns, you name it and such that I was using for inventory. I have a manual for the windmill and I’m willing to show you the presses anytime you wish to come by. I haven’t seen many good presses down South in quite a while that were for sale, so If you’re in this part of the country, I think you’ll be pleased with the ease of finding and moving these to your shop. Send me your thoughts, questions, and best offers!